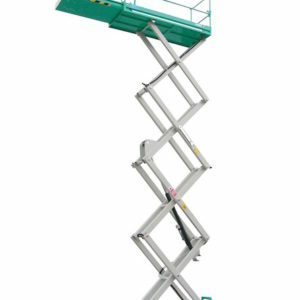 The 122H-462 could be directly mounted to the scaffold tube; but it is also possible to use the specialized attachments of 0.80 and 1.5 m length are also available. 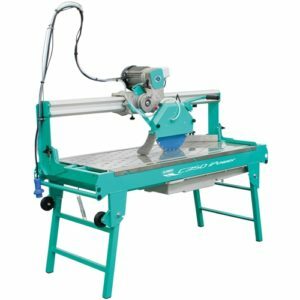 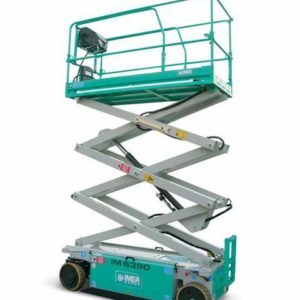 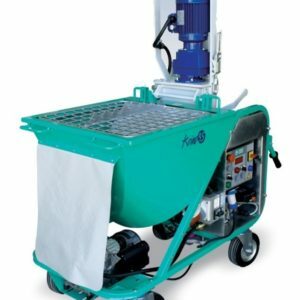 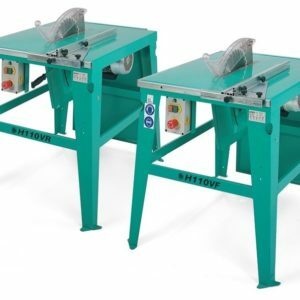 The 1.5 m scaffold attachment is provided with built in manual sliding trolley which enables the carriage of bulky materials. 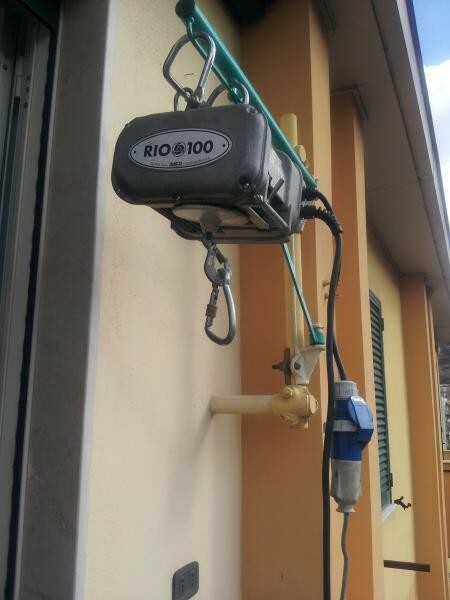 The working noise level of the hoist is 70 db(A) , this is equal to that of the average home noise level, making it easy to operate in any job-site condition and taking account of the workers health and safety. 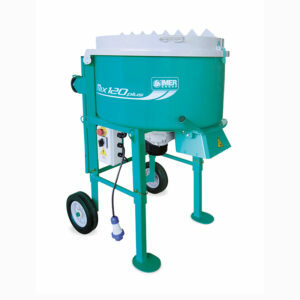 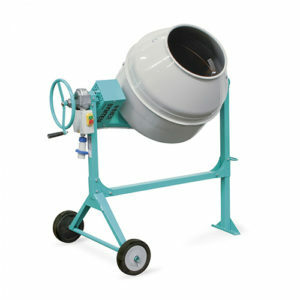 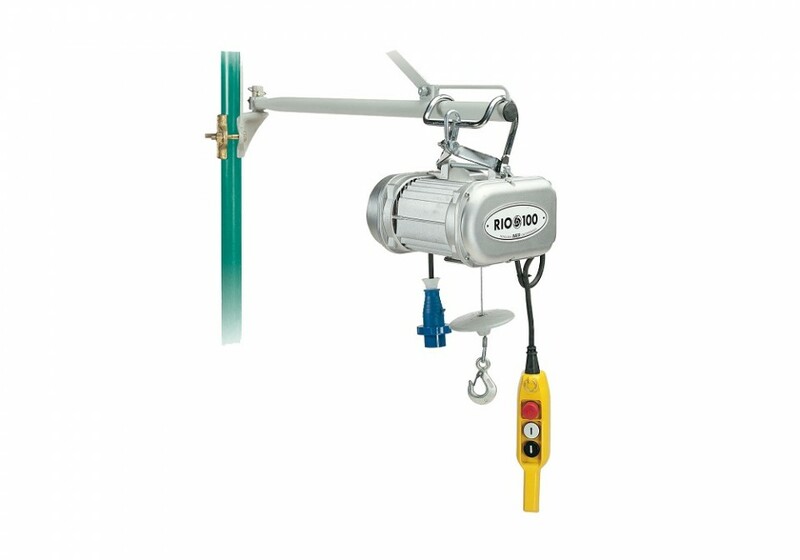 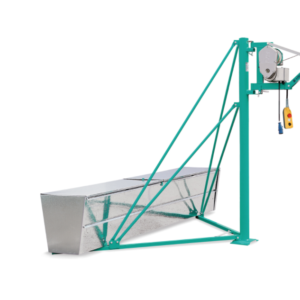 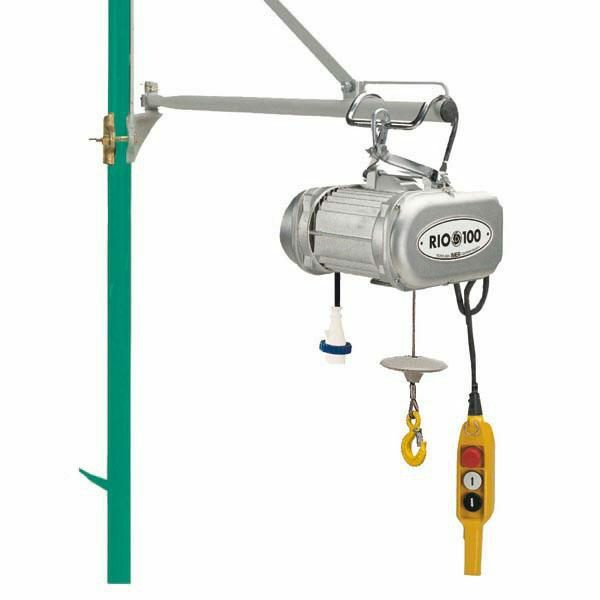 This feature allows the use of the hoist in multiple applications in industry and agriculture.